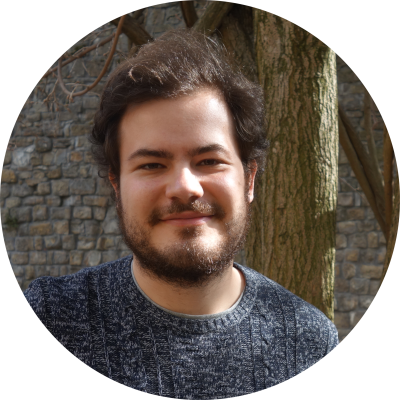 After completing a Bachelor’s Degree in Physical Engineering at Politecnico di Torino in 2017, he entered the International Master of Science programme in Physics of Complex Systems, organized by the Politecnico di Torino and ICTP in Italy, and Université Paris Diderot, UPMC and Paris Sud in Paris, France. He is now finishing his Master with a project work at EPIcx Lab. He is presently working on his Master’s thesis project, investigating immune escape of a mutated virus strain in a large population using numerical simulations on metapopulation networks.